Your marvellous spine, it's a masterpiece of design for its function. Your spine (or back) is a truly wonderful thing. We have a tendency to focus on what goes wrong with it and given that 30.8 million days were lost to back problems in 2016 that’s not surprising. 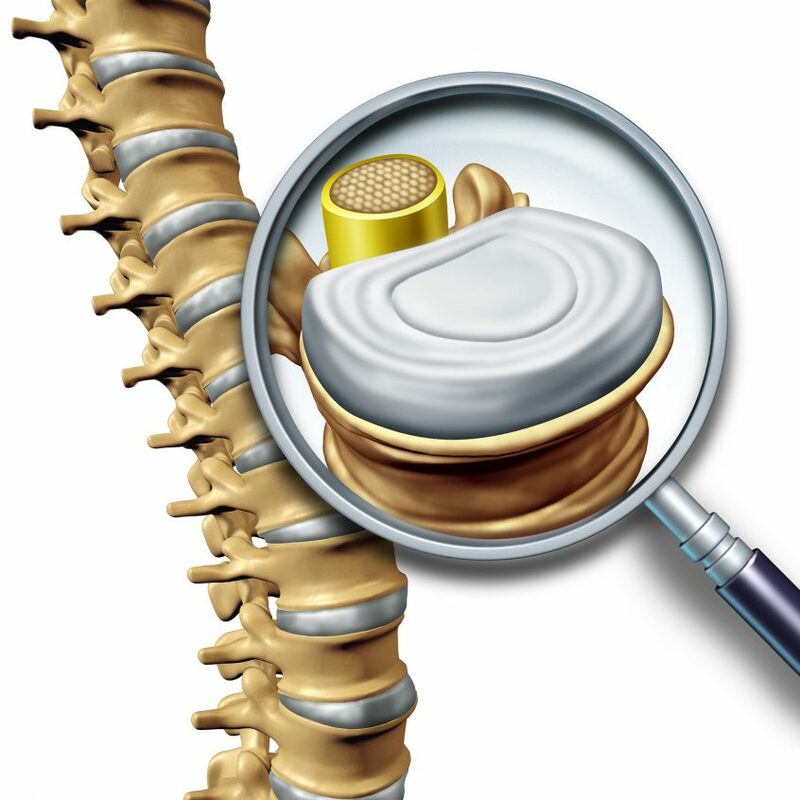 The spine is a flexible container for the spinal cord, its function is both protective and supportive. When you were a 17 day old embryo you were a little oval disc, in that disc a streak appears and grows the length of the disc. The whole embryo orients itself around this line and then all the organs develop. This line becomes your spine with the cord securely wrapped up inside it. The spinal cord is a central exchange, assessing information from all the organs and joints and muscles helping you orientate where you are in space. Which is why when your back isn’t right you can feel so odd, as if something is out; which, by the way it isn’t, but that’s another newsletter. Your spinal cord provides the nerves that supply the muscles and organs but also the autonomic nervous system. This is your flight, fright or freeze nervous system. Which is why if you have been under a lot of stress it will have an effect on your back, both in tightening up your muscles, making them more reactive and lowering your pain tolerance. The discs, ligaments and muscles are protective and shock absorbing structures around the spine, brilliantly designed to give you flexibility while protecting the cord. Consider what spines can do, think about a gymnasts flexibility or a builders strength, the range is awe inspiring. I know you are thinking ‘my spine isn’t like that’, but consider what it can do, have a moment of awe and wonder because the design is fantastic. Then with that appreciation in mind think how can I help my spine? The simplest things are to sit a bit less and stretch a bit more!